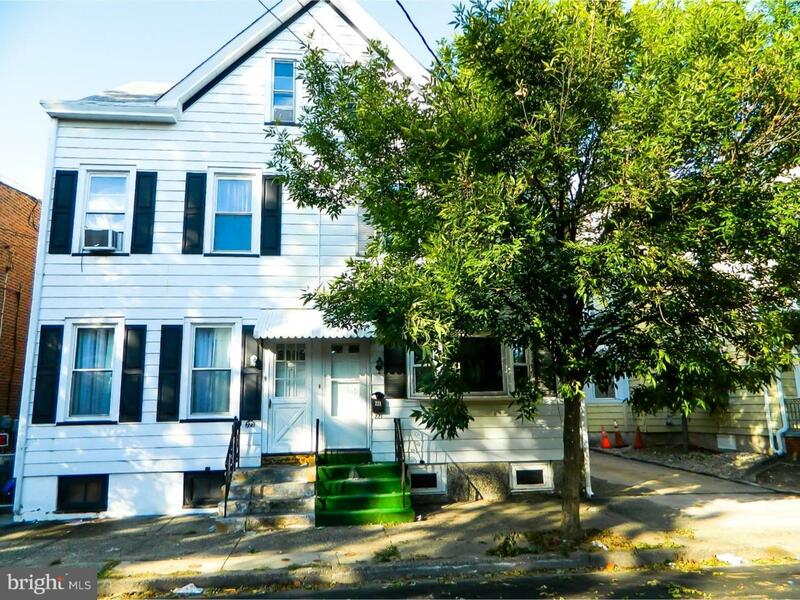 Spacious Chambersburg semi-detached home features a large living/dining room combo, eat-in kitchen, office and screened porch to rear fenced yard on main level. Second floor has three bedrooms and a full bath. Walk up attic has possibilities for another bedroom. 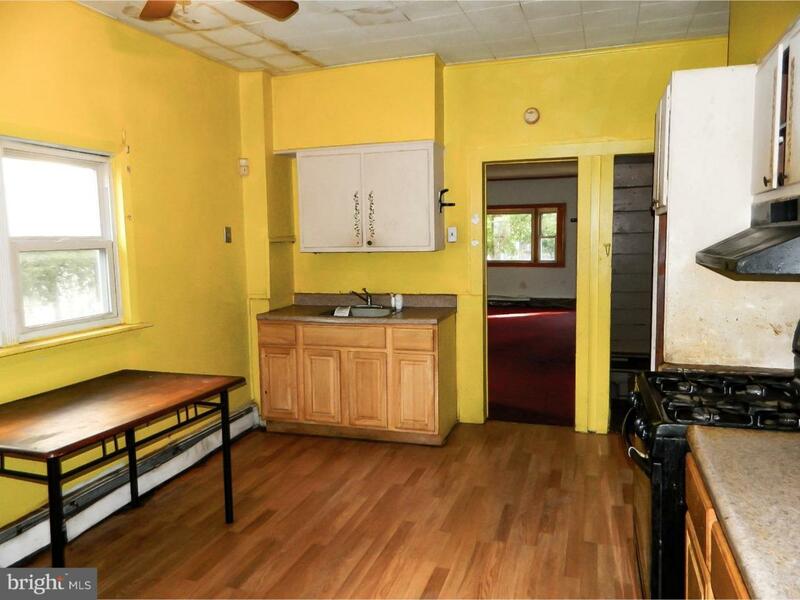 There is also a full basement with laundry. All of this in a great location for transportation, shopping and dining. 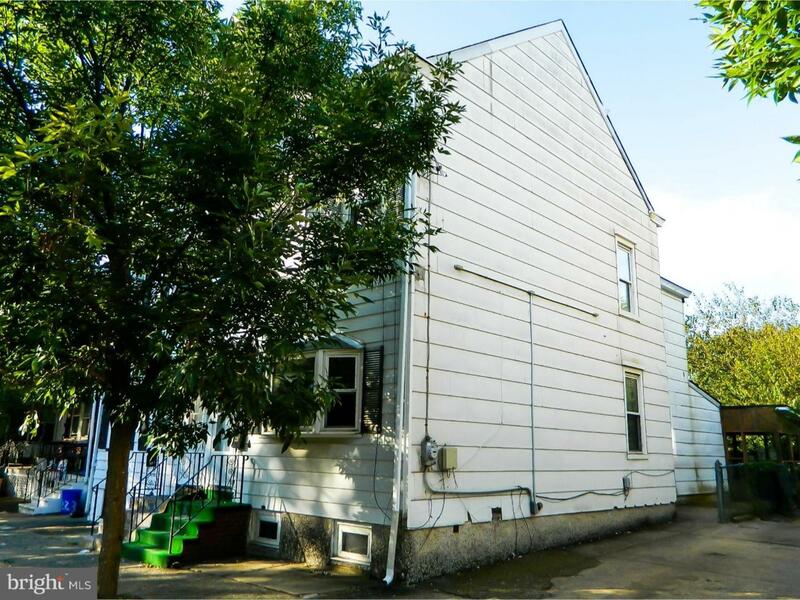 This property is part of the FNMA first look program. That allows owner occupant buyers to have their offers negotiated on day 7 of being listed. 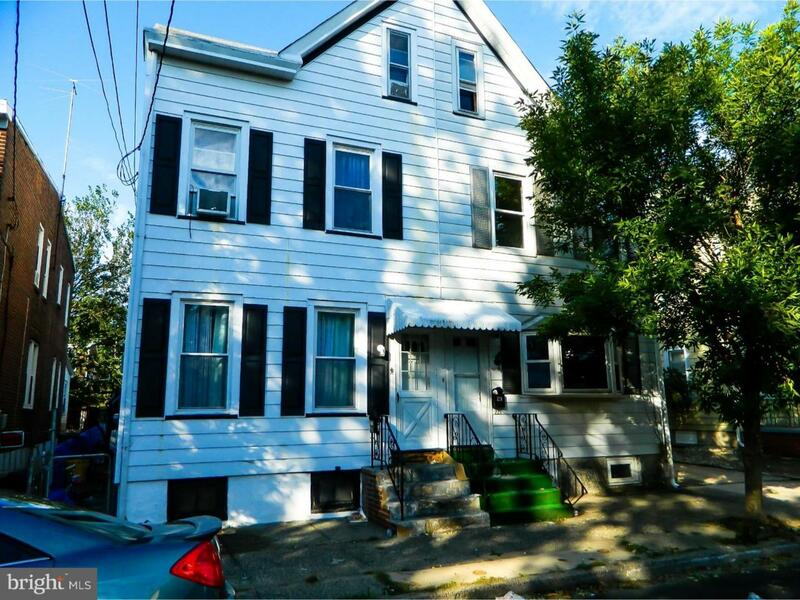 Investor offers are negotiated on day 21 of listing.